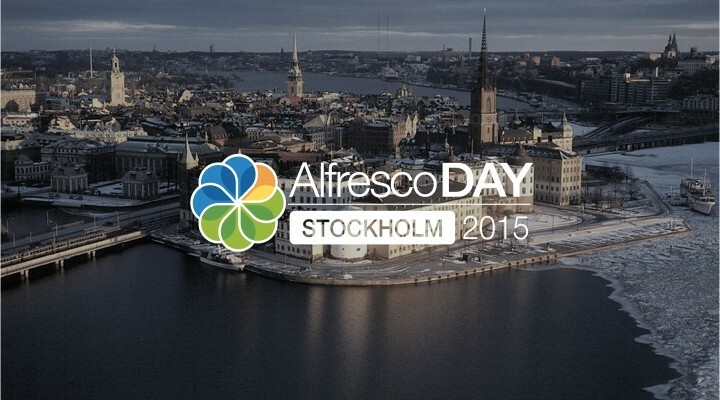 Alfresco replaced their plans for a grand summit this year with a series of small events worldwide. And it's also coming to Sweden. Book your schedules to learn more about Alfresco and Document Management solutions for your business. More information can be found on the official event page below. In case you can't meet us at the Alfresco Day, you can always use our super efficient contact form (which always works) to say hello. Image copyright: Alfresco Inc and Wikipedia.